This graphic design pack is filled with 50 different types of glowing light streaks. 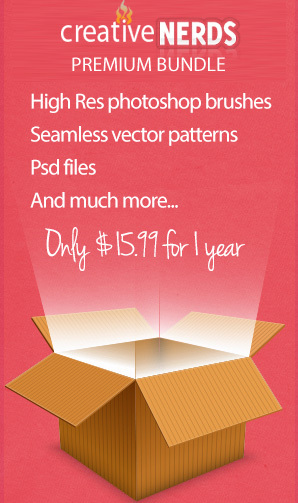 Available in two different formats, Photoshop Brushes and JPEG images. The images have full color intact as well as larger dimensions making them more versatile.